There’s something oddly captivating about driving a simulated train. 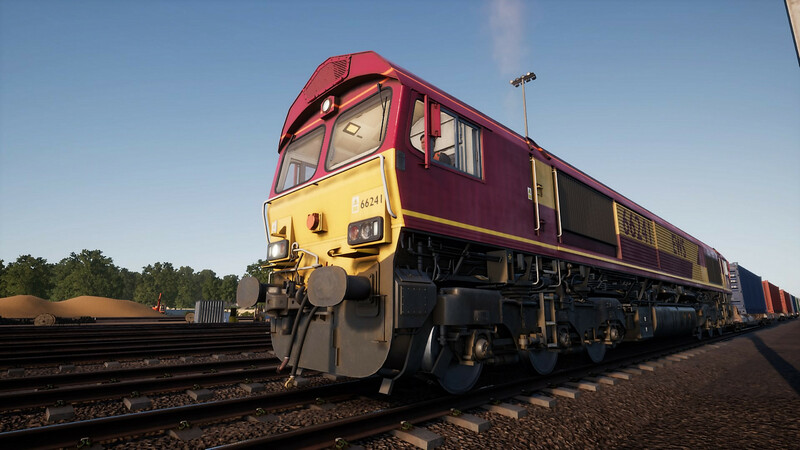 Like many, I used to scoff at the idea of playing a train simulator (or a farm simulator, or a truck simulator, or any other such thing), but the hours I’ve poured into Train Sim World in the couple of months since its PS4 launch have been a delight. I even found myself looking up what training I’d need to become a train driver in real life. 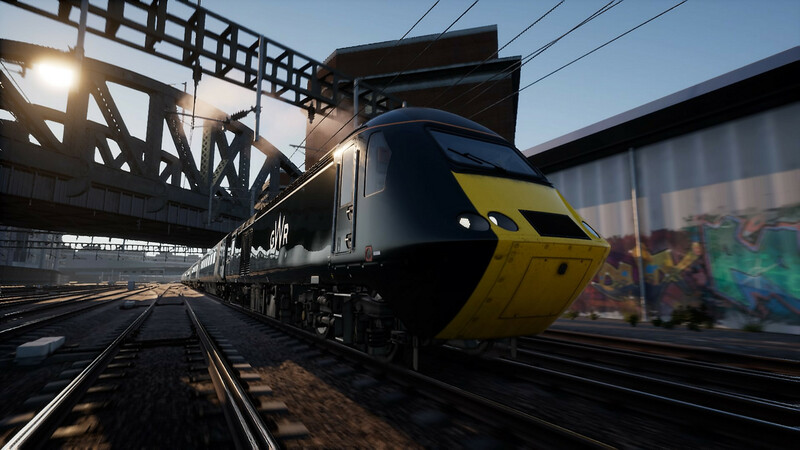 Train Sim World is a successor to Dovetail Games’ long-running Train Simulator series.As the name suggests, it endeavours to create lifelike simulations of driving a handful of different trains on a three major real-world networks: New York’s Northeast Corridor, the Great Western Railway in Britain, and Germany’s S-Bahn. While I can’t comment on how realistic the driving is (not yet, anyway), a quick image search is all one needs to see how much effort has gone into making the stations you visit as authentic as possible. Whether it’s somewhere as iconic as London Paddington or a small platform on the outskirts of the S-Bahn, each station is a perfect facsimile of its real-world counterpart. In a simulator, that sort of attention to detail is crucial for a lifelike experience. That’s even more important in Train Sim World than most other train simulators because you have the ability to get up, disembark from your locomotive, and explore each stop. There isn’t much to see or do outside the trains, aside from a few collectibles that feel slightly out of place, but the mere fact that you can get out and walk around helps bring Train Sim World‘s slice of the real world to life. The action is in driving the trains themselves, and this, as I’ve already said, is a surprisingly enjoyable experience. A series of brief tutorials gets you acquainted with the control schemes for each of the five different trains you’ll be driving; they’re broadly the same, but each has enough of its own little quirks to warrant an individual tutorial. 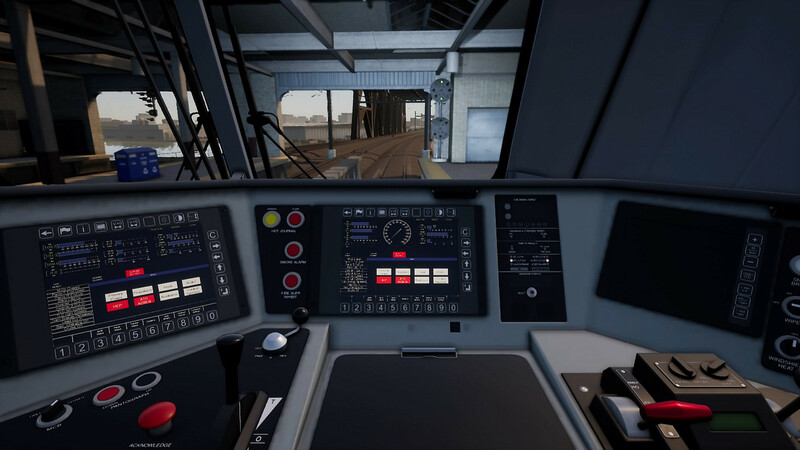 Train Sim World does a rather good job of simplifying controls that can be fairly complex—the trains being simulated aren’t necessarily built with laypeople in mind—and adapting them to the controller. All the most vital functions are conveniently and intuitively mapped, and anyone wanting the full simulation experience can freely interact with medley of dials and switches on the dashboard by way of an on-screen cursor. 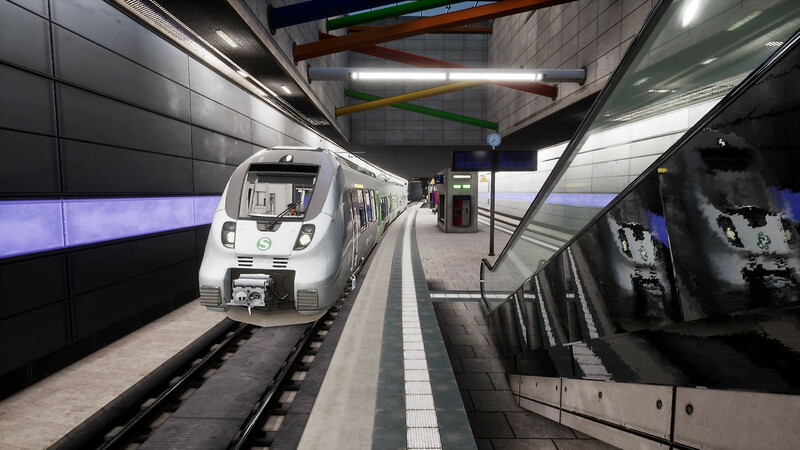 From there, Train Sim World is a case of… well, driving trains. Typically, that means getting running a passenger service and stopping at a series of stops according to a strict timetable. That can be more challenging than it sounds; you need to figure out optimal stopping lines so that you don’t over- or under-shoot a platform, and try to drive as efficiently as possible within the varying speed limits of a given section of track. Other scenarios have you driving freight trains, coupling and uncoupling carriages, and manually dealing with junction switches. The latter task will be a source of frustration for some, though, because switching is bizarrely absent from Train Sim World‘s tutorials. To switch tracks at a junction, you have to either use the in-game map or stop your train, get out of the cab, and manually flip the switch. That’s all fine, and once you know what to do, navigating a maze of junctions in a rail yard is actually quite exciting. I just wish I didn’t have to go searching online, outside the game, to figure out how to do something that the game really ought to teach you itself. But then, as you play and get used to the feel of each engine and the nuances of each rail network, everything starts to fall into and you can just… drive. It’s very relaxing to just watch the world whizz by, minding the speed of the train by habit and not having to worry about the constant need for attention that comes with driving something not on rails. When you know you’ve got a long, clear stretch of track and you set yourself up at a good cruising speed, you can get up, wander the carriages, take a passenger seat, and watch the world go by. Sometimes, you’ll have no option but to do that—after all, this is a simulation of driving trains, and some of the routes you drive have those long stretches of “nothingness”. From time to time, they also have long stretches of sitting and waiting for passengers to board or waiting for your shift to start, and that’s one area perhaps a deviation from lifelike simulation would help. As it is, the in-game clock ticks along in real time, which is fine until a scenario asks you to wait 20 minutes for your scheduled route to begin. For the most part, Train Sim World never has you doing nothing for more than a few minutes at a time, but some sort of fast-forward button wouldn’t go amiss. The PS4 version also suffers somewhat from a choppy framerate and frequent texture pop-in. I’m not normally worried about those sorts of technical hiccups, but in a game that’s entirely built around being as lifelike as possible, they’re a hindrance to any sense of immersion. 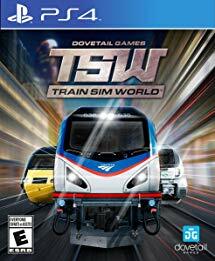 Notwithstanding those issues, Train Sim World offers a very enjoyable train simulation experience. I never would have thought that driving trains could be so satisfying, but here we are.